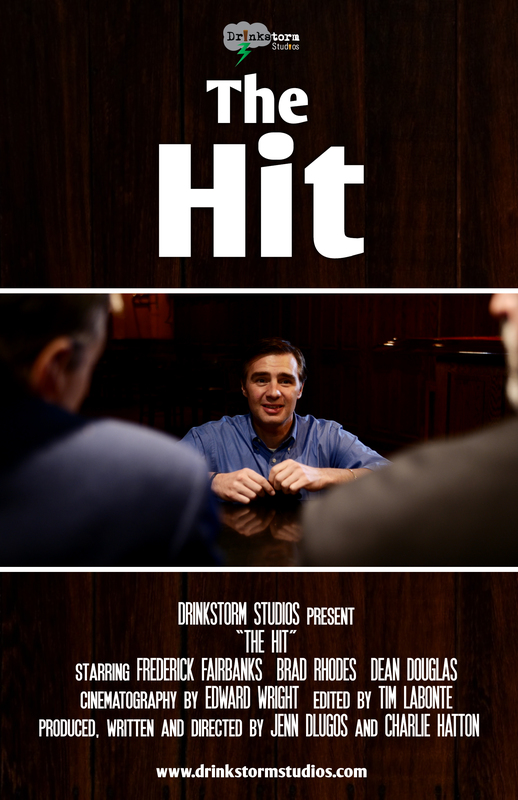 New Poster for The Hit! 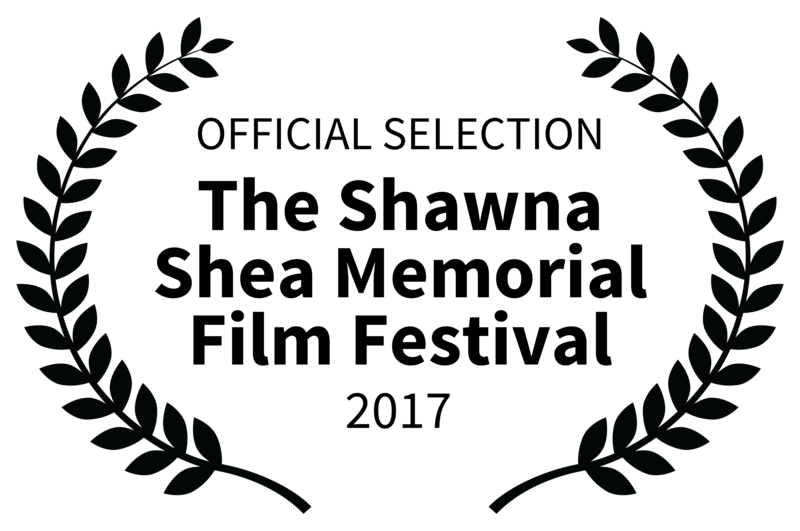 The Hit is screening at the Shawna Shea Film Festival on Friday! And here is a glimpse of our snazzy new poster! Watch Magicland on Roku! Persiatory at the Buffalo History Museum Play Festival!